Here at Platinum Hot Tubs Essex, we understand that a hot tub is a big investment. Therefore, we have composed a list of helpful points to aid you in choosing the right hot tub which is suitable for you. Before purchasing a hot tub, it is a good idea to do lots of research. This includes looking at the differences between them, the features and the quality. Searching the internet for reputable reviews gives you a good idea of the standards and how the hot tub works. Understanding what features you want on the hot tub, will give you an idea of what to search for. Sometimes you may see your perfect hot tub online and the price is just too good to be true, unfortunately, this is usually the case. Online hot tub sales fool you into thinking you have got a good deal when in reality the hot tubs are barely fit for purpose and cost you more money in the long run with faults and repairs. It is highly recommended that you see some hot tubs in person by visiting a showroom before you buy them. This gives you a good idea about the company that sells them and shows quality of the hot tub. A hot tub is a long-term investment which may add value to your home, it is simply not worth the risk to order budget ones online. All hot tubs are different and have different manufacturers. During your research, it is important to make sure you can recognise some reputable manufacturers. Quality hot tub manufacturers will be able to list detailed specifications for the hot tub and have many high reviews which state the quality and reputation. Reputable manufacturers also offer service information and a full warranty on your hot tub. Before you consider purchasing a hot tub, you need to decide where it will sit in your garden, which way it will face and determine if there is enough room. It is worth discussing your requirements with the hot tub retailer in advance so they can ensure measurements are correct and establish a smooth installation. Hot tubs which are the highest of quality will provide you with many years of comfort and entertainment without the costly expenses. A quality hot tub will be well made with plenty of insulation and durable materials. Budget models and replicas use cheaper materials and thin insulation will which use more energy to heat up. You will lose a substantial amount of heat in a cheaper hot tub, this will make your energy bills rise significantly and could cost you a fortune to run. Be sure to check the hot tub for thick, quality materials and a strong cover which will retain the heat. Here at Platinum Hot Tub Essex, we don’t compromise on quality. All our hot tubs are made with premium grade materials which are strong and built to last. All our hot tubs come with detailed specifications and a full warranty; giving you peace of mind and reassurance. Hot tubs come in a wide variety of sizes and shapes, you need to be realistic when it comes to choosing the one you want. You need to think about your garden space and how you will use it. You need to determine if you need areas in which you will sit or add dining tables and chairs and understand how a hot tub may change the layout of the garden. If you are unsure, a hot tub retailer can come to your home and conduct a survey to evaluate the size and space you have available. The retailer will also be able to assess is you may require a crane to fit the hot tub into your garden. The health benefits of hot tub use are becoming widely known. Hydrotherapy is a pain relief treatment which has become associated with hot tub use. Hydrotherapy treats aches and pains with the use of warm water combined with the massaging jets, this retrospectively gives your body a full massage and relaxes all your muscles. Hot tub jets have many different flows and features such as pulsing, swirling and deep massage settings. If you want a hot tub for hydrotherapy, it is best to check that the Jets have different settings so you can customise your massage to suit your needs. Before buying a hot tub, you need to have a look at the filters and learn how they clean the water. Most hot tubs have pleated filters which trap grime and dirt. Hot tubs usually have 1-2 pumps that support the massage jets. A separate circulation pump is used to push the water through the filtration system which is fitted with pleated filter and skimmers. It is important to check how this all works so you know exactly how often they need cleaning/changing and to ensure you know what you are doing. Maintaining the water is a huge importance to your health and the life of your hot tub. Another important factor is learning the water chemistry. It is important to know how the chemicals work to clean the water and understand how to add the right amount of each chemical to balance the water. Your hot tub retailer will be able to talk you through this and show detailed demonstrations on how it should be done. It is important to check that the hot tub you are purchasing has a strong, thick cover to keep the heat in. Quality hot tub covers have strong insulation and locks on the side so they can’t be tampered with or blow off in windy weather. As well as keeping heat in, a cover is important to keep your hot tub protected when not in use, as it keeps any dirt and debris from entering the water and contaminating it. Some hot tubs have features which allow you to play your own music via an iPod, smartphone or MP3 player. 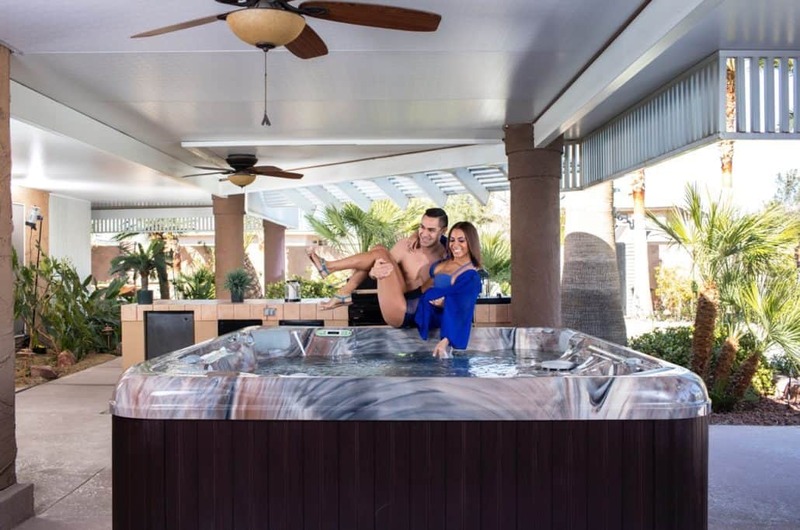 If you specifically require an entertainment system, then it is best to check that the hot tub can accommodate your device and have an efficient entertainment system that suits your needs.  If you would like to know any more information about hot tubs or would like to visit our showroom, please don’t hesitate to contact us here at Platinum Hot Tubs Essex. We look forward to hearing from you.